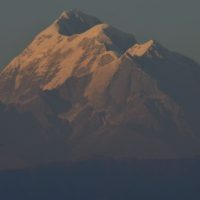 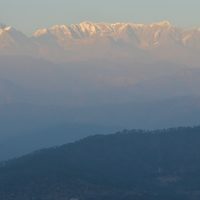 Kausani is a heaven of Uttarakhand/Uttaranchal for seeing Himalayan range and its different peaks. 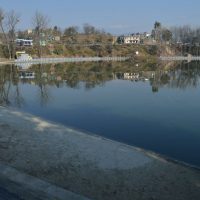 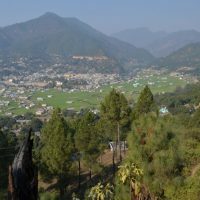 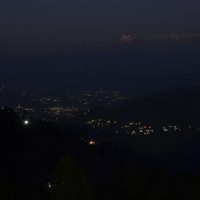 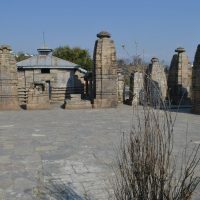 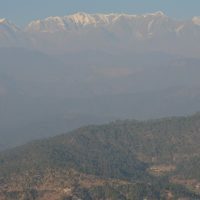 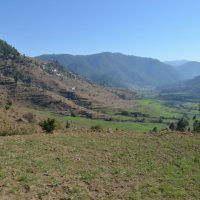 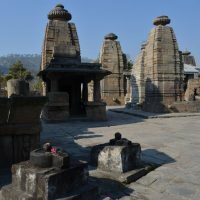 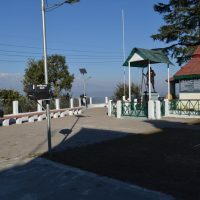 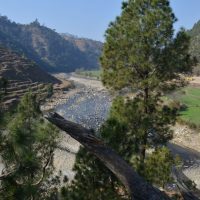 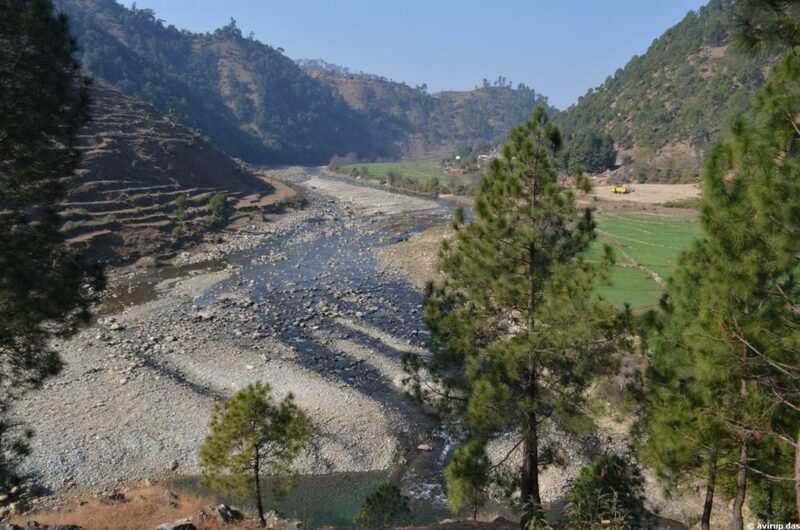 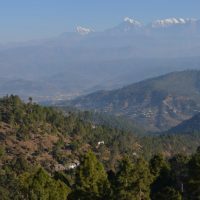 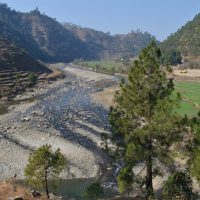 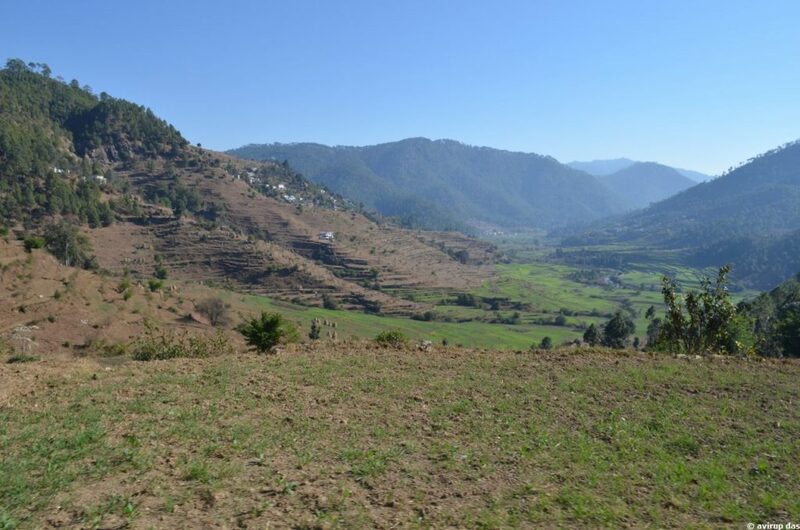 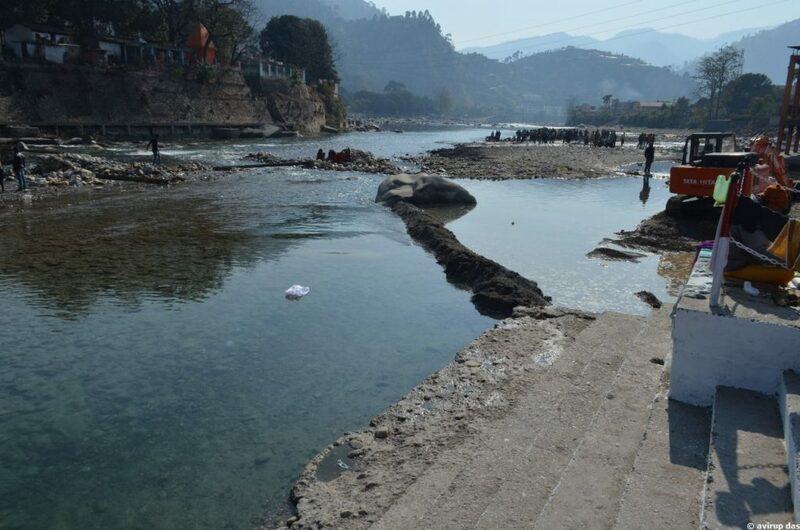 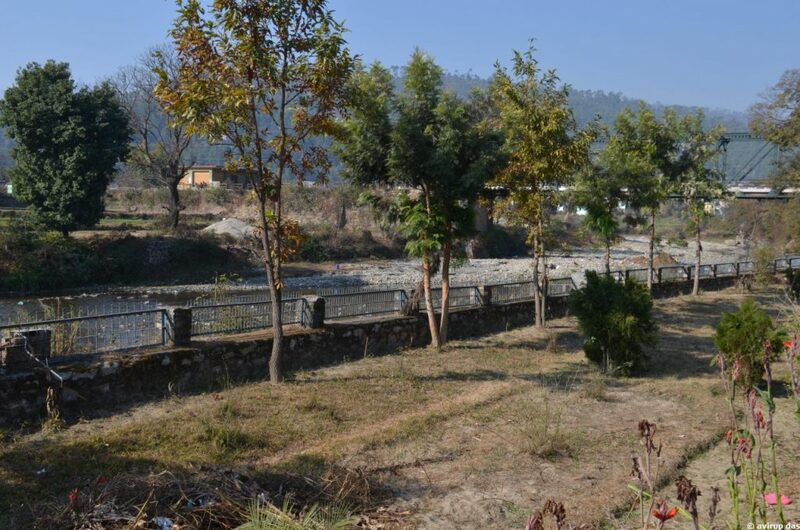 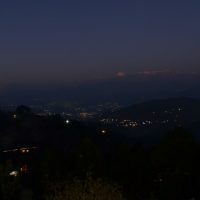 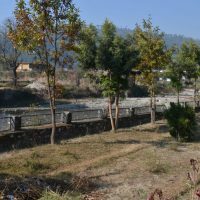 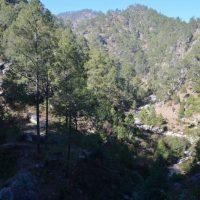 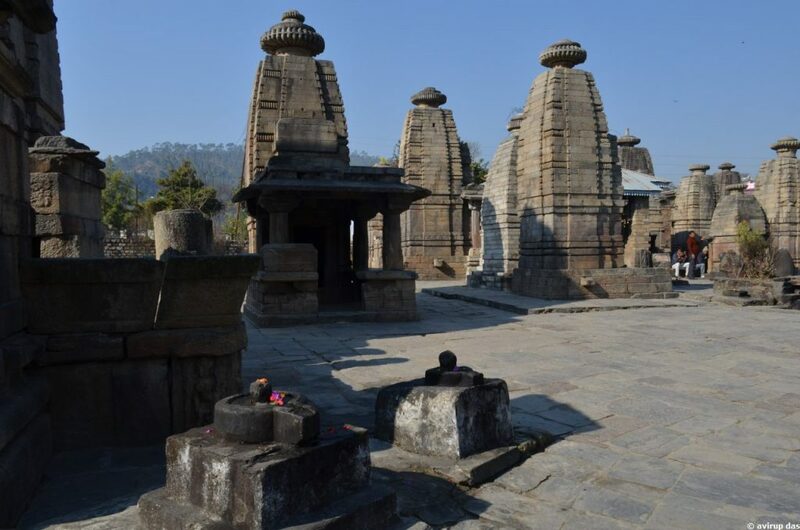 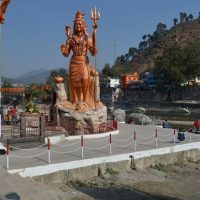 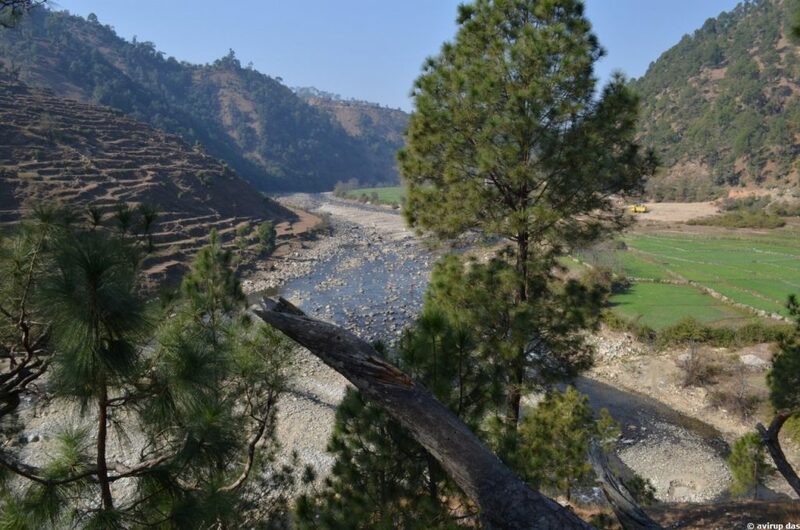 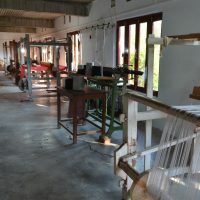 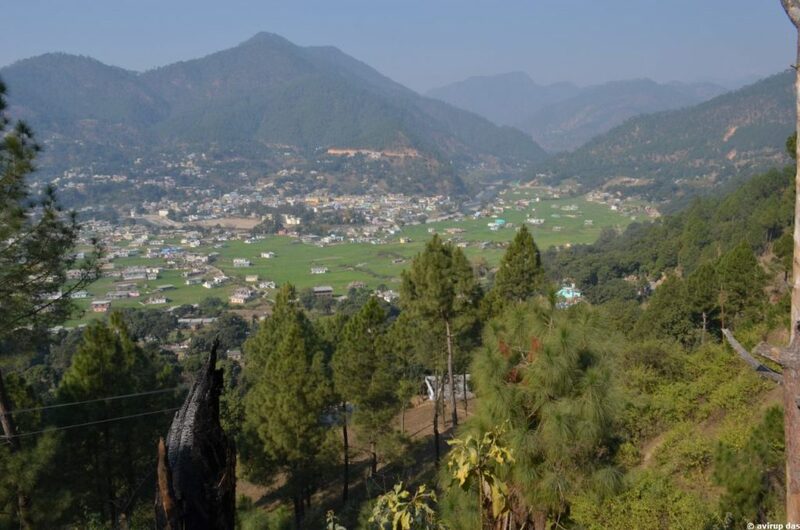 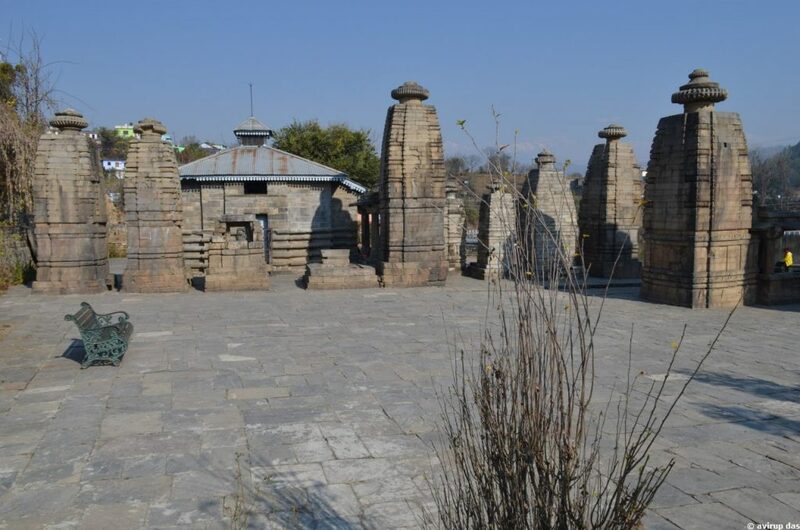 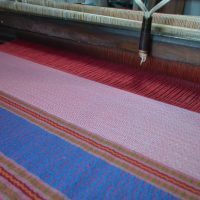 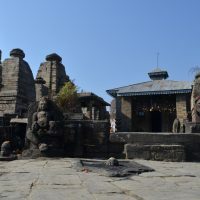 Kausani is located at Bageshwar District of Uttarakhand. 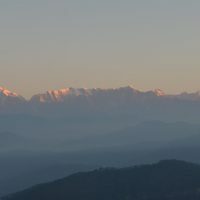 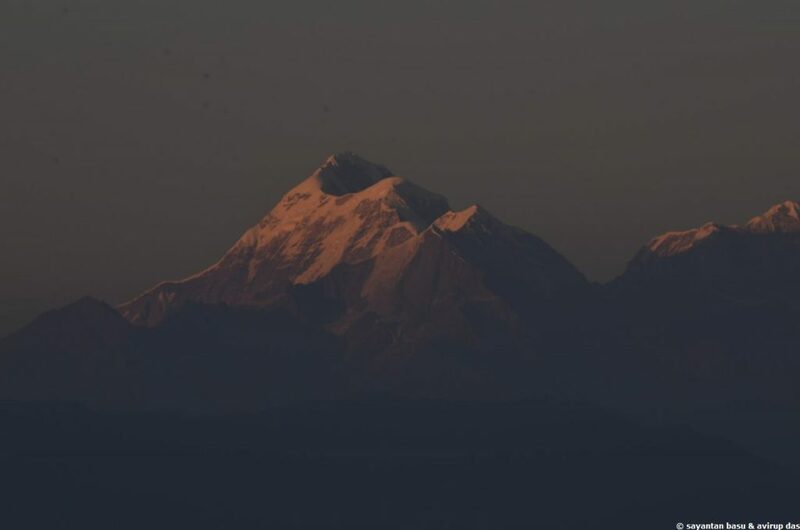 Tourists come here to enjoy close view of Nanda Devi Trishul, Nanda Ghunti, Haati Pahar , Panchachully peaks of Himalayan range. 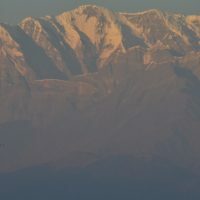 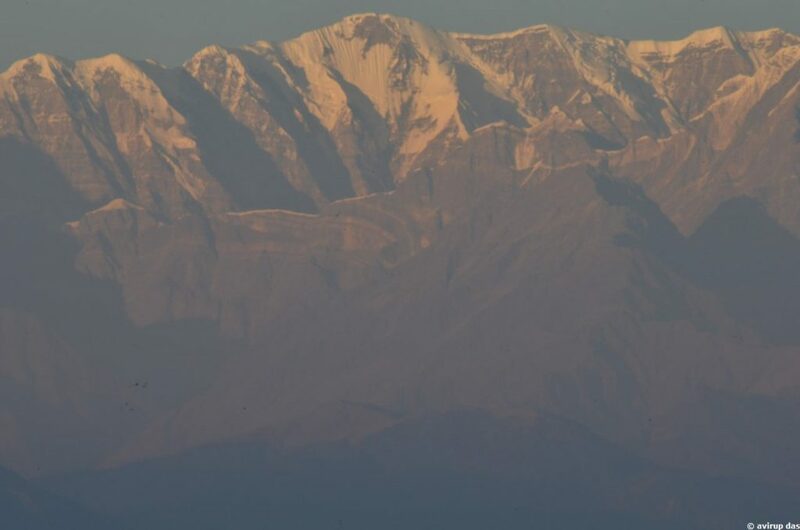 At time of sunrise and sunset color or snow cladded peaks looks magnificent. 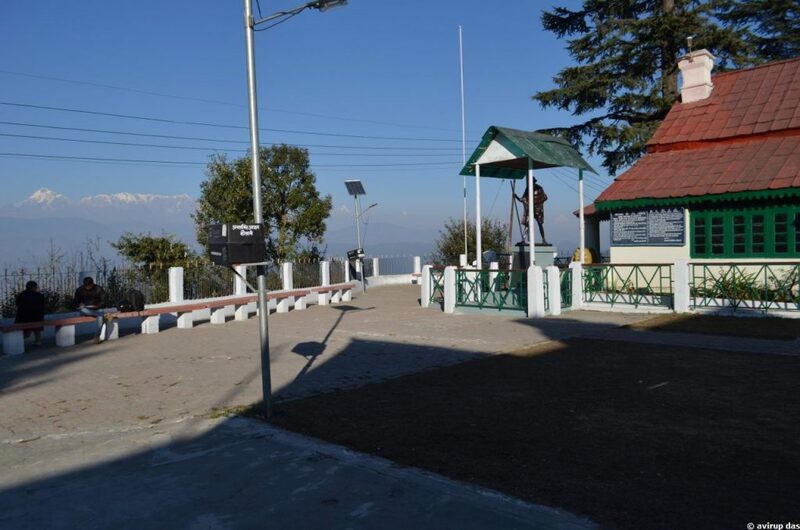 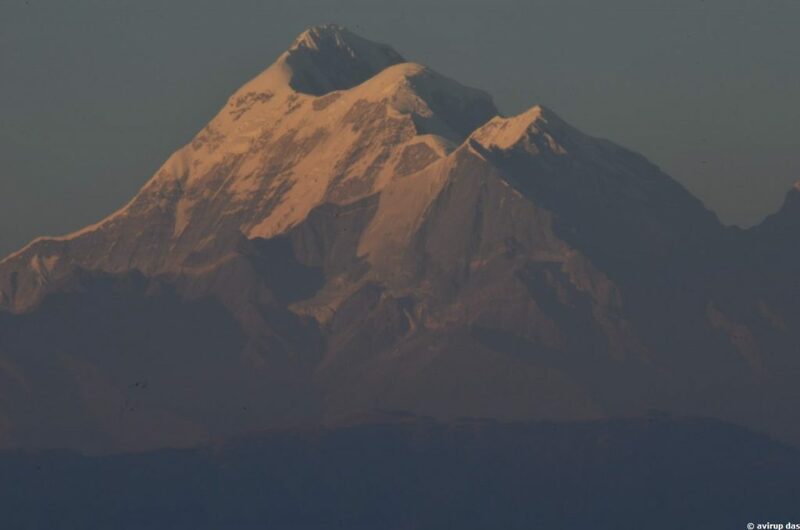 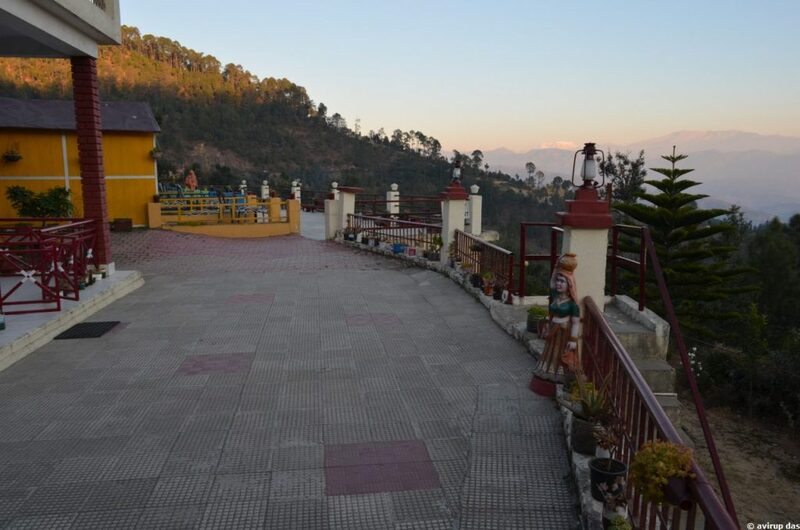 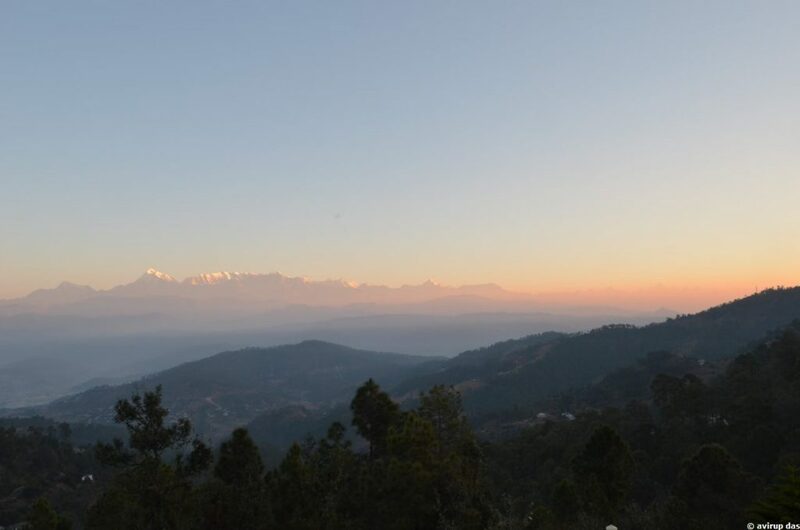 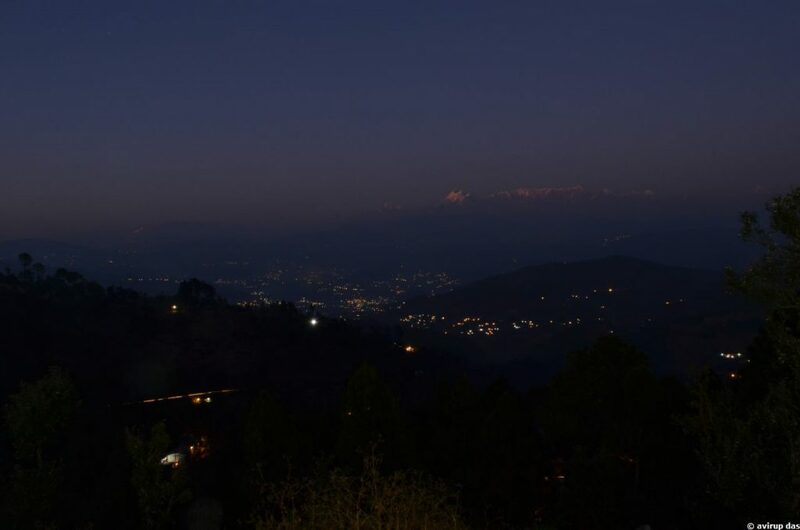 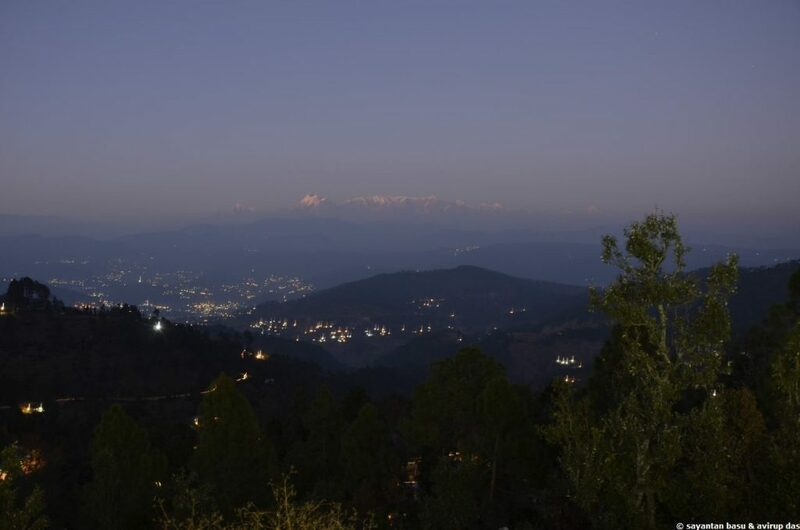 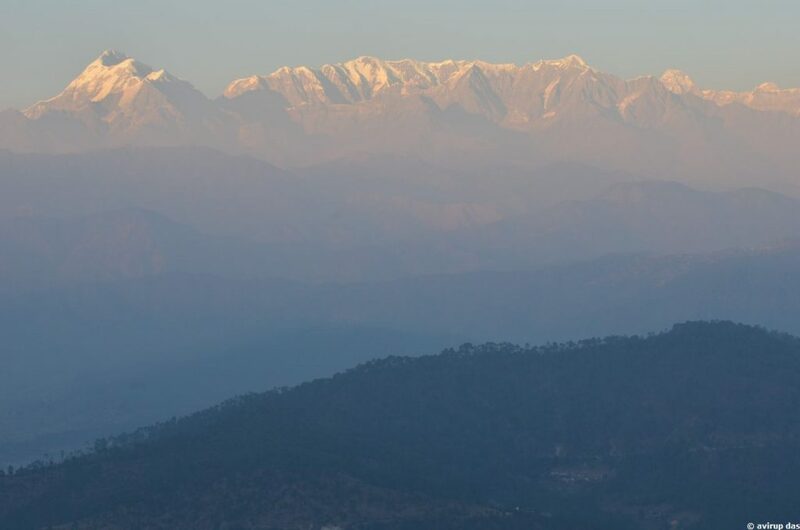 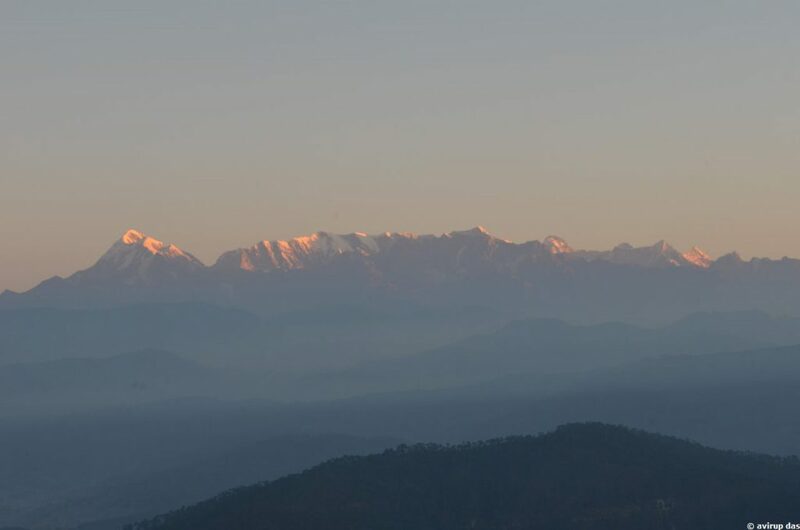 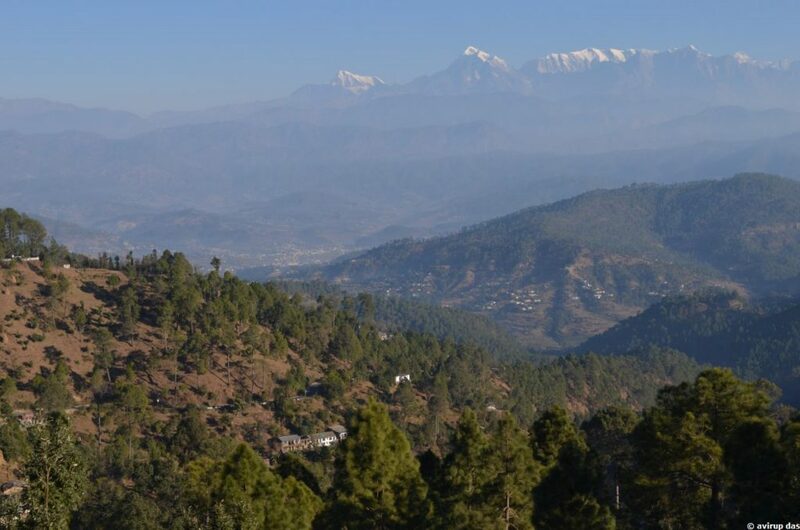 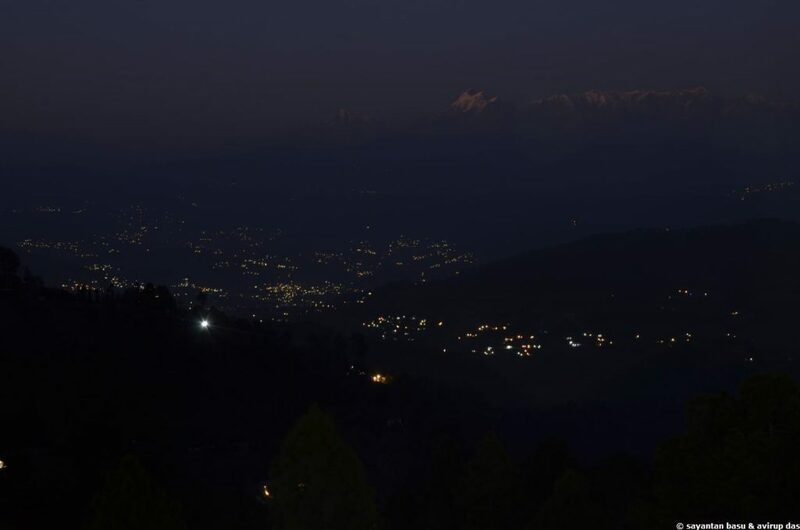 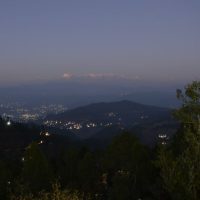 Kausani as a popular tourists spots enables closest view of Nanda Devi, the highest peak situated in India. 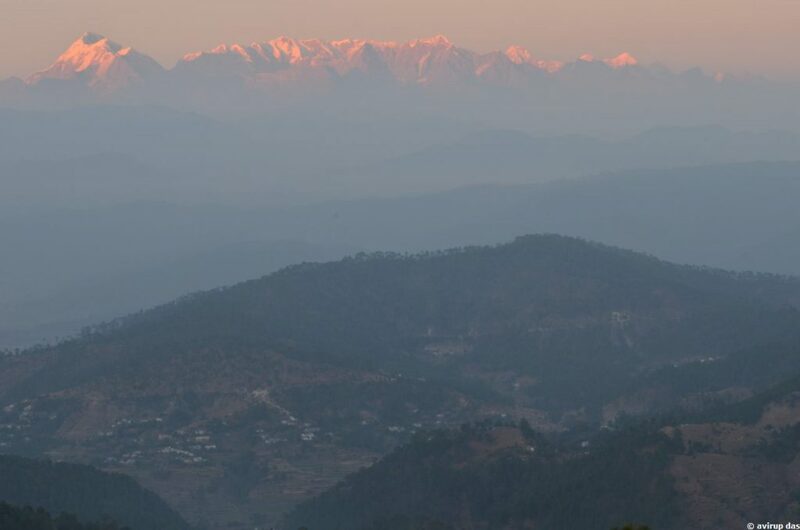 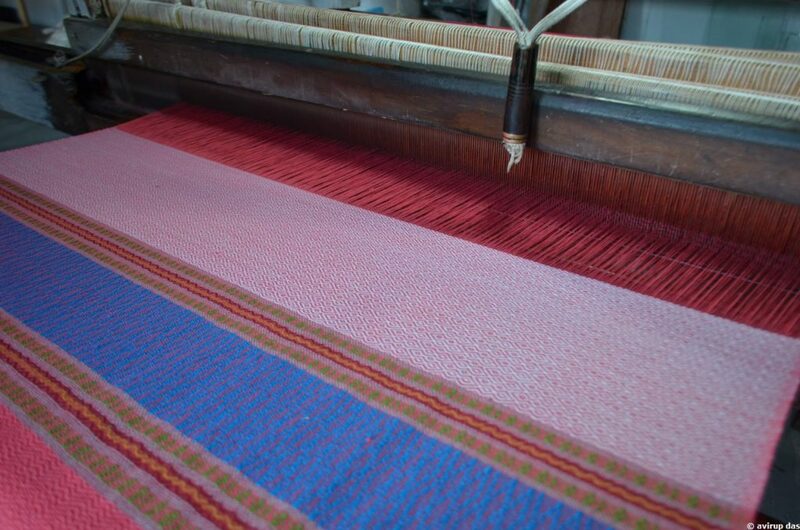 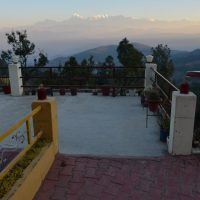 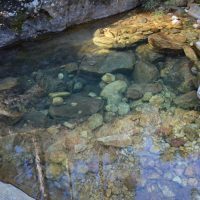 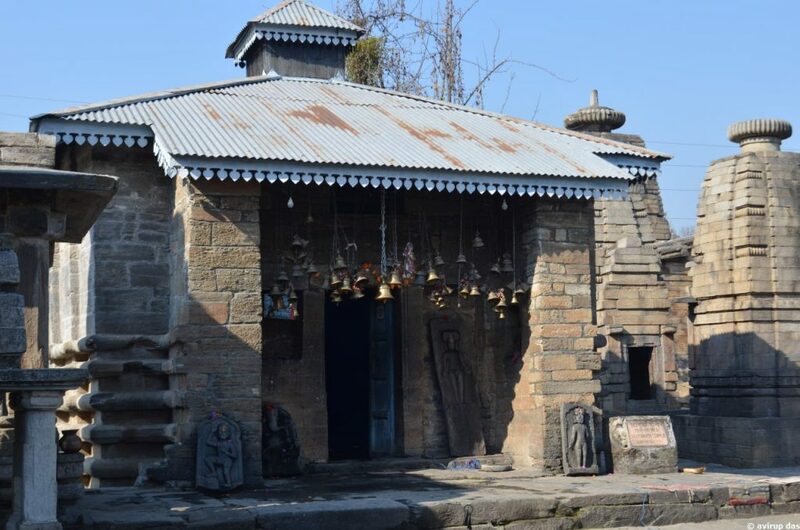 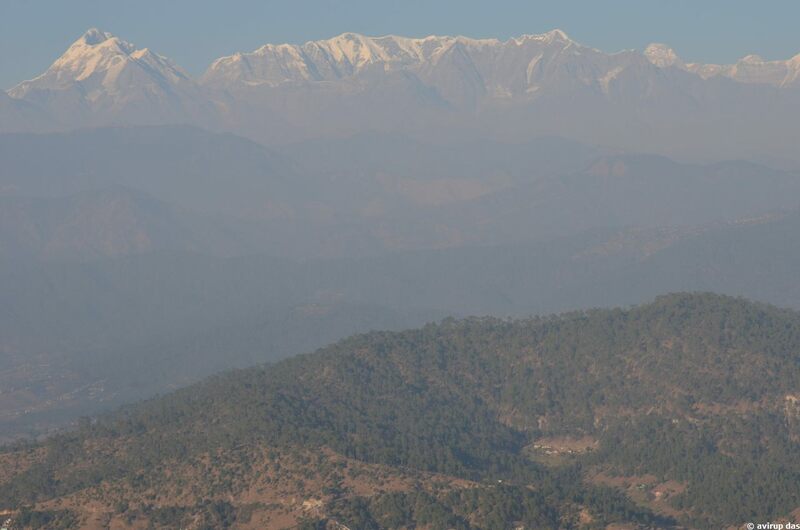 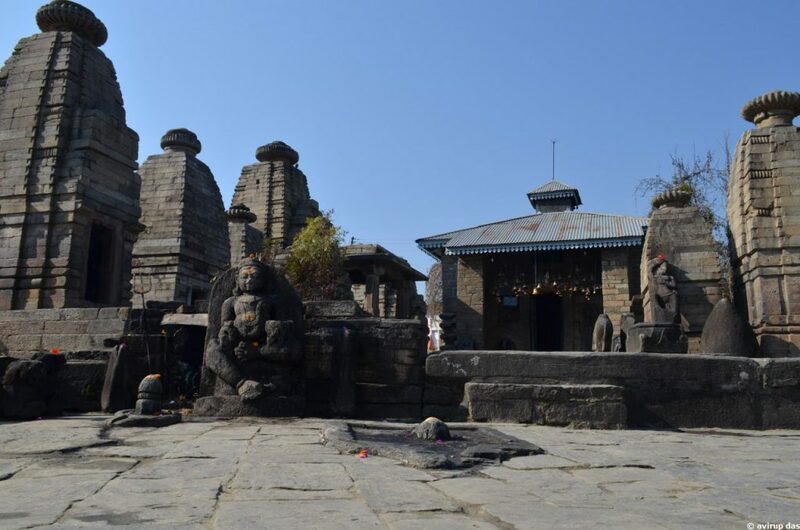 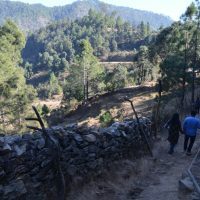 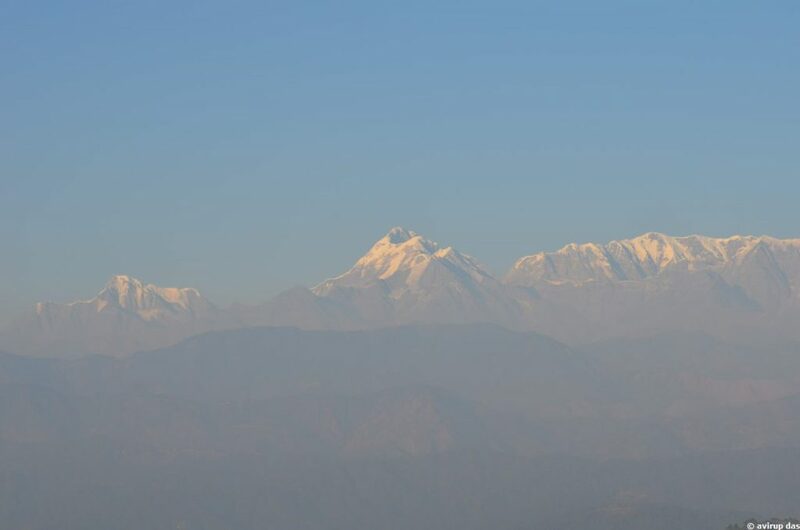 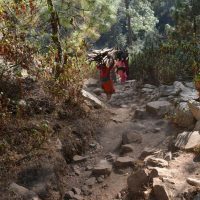 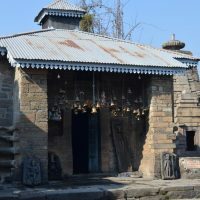 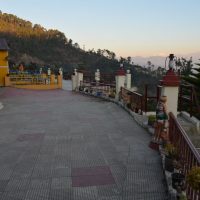 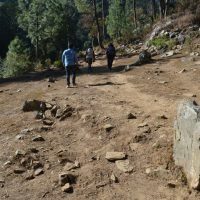 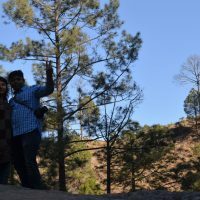 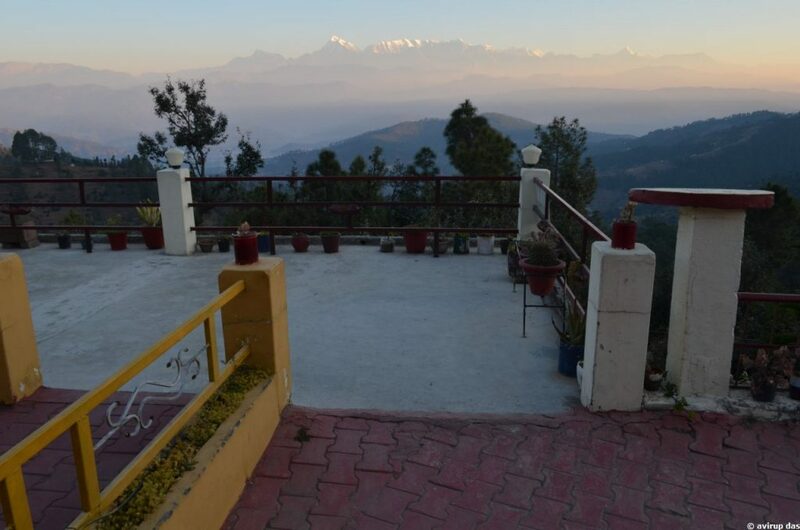 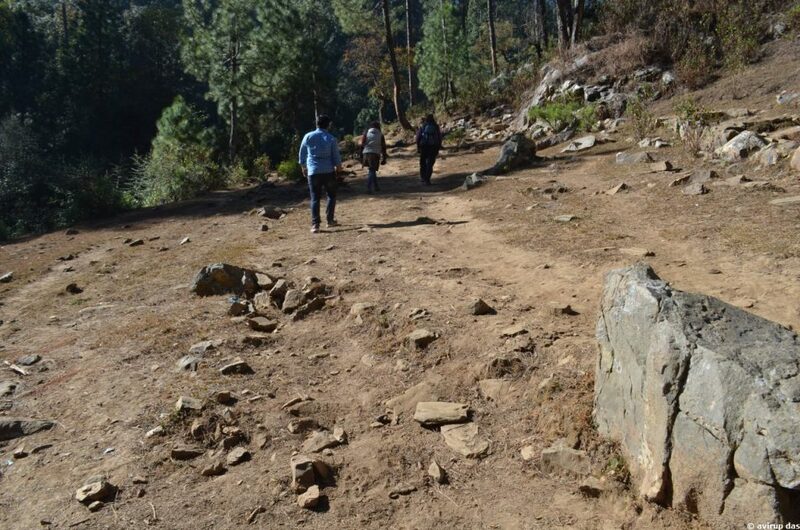 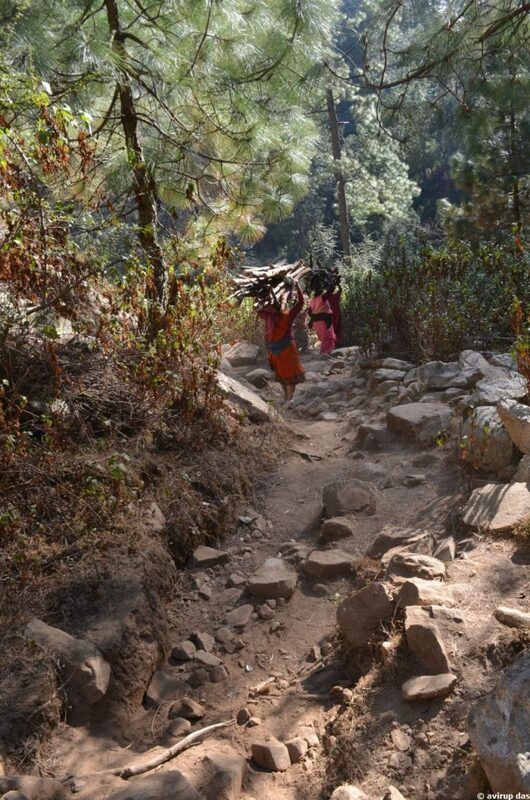 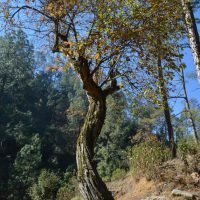 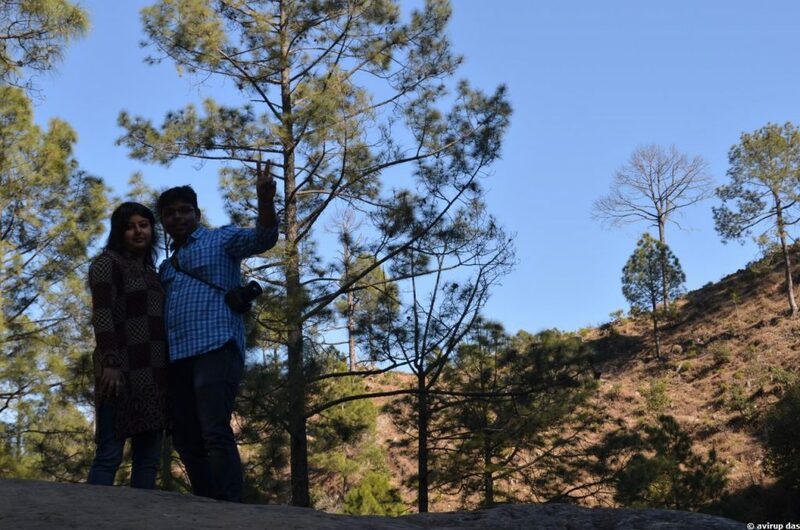 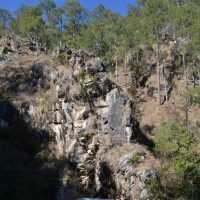 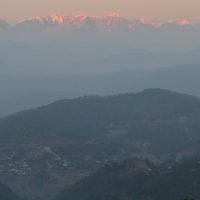 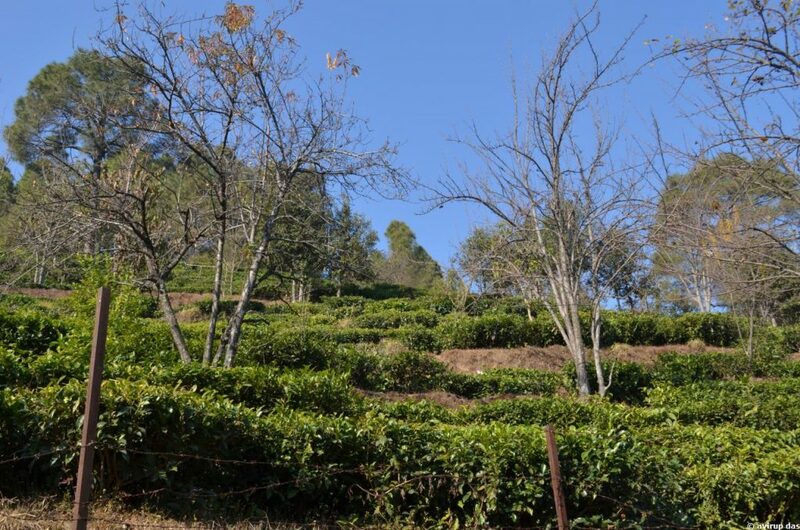 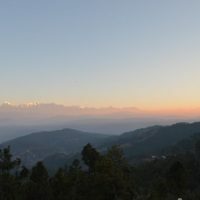 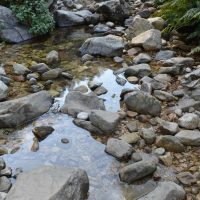 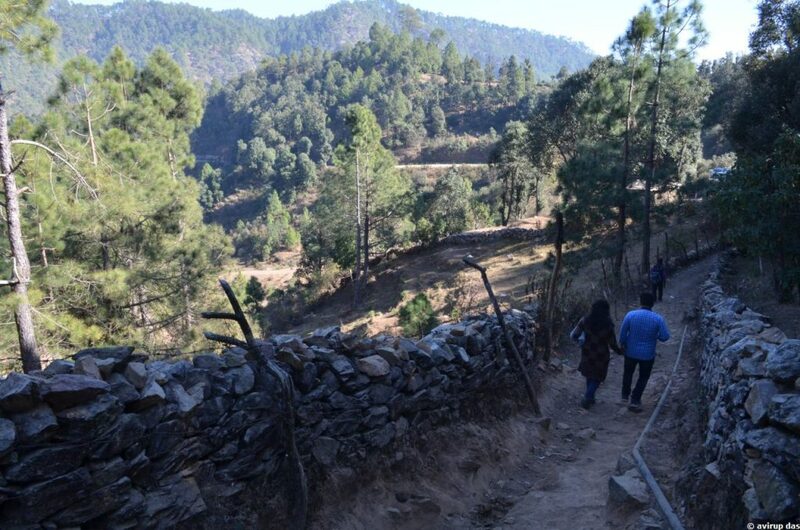 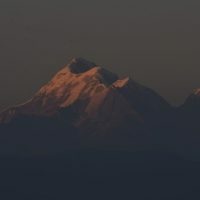 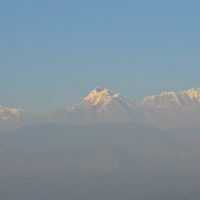 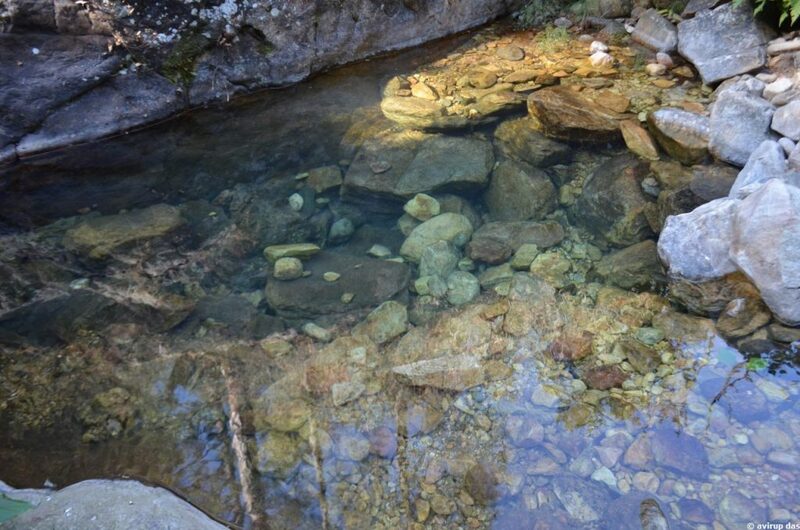 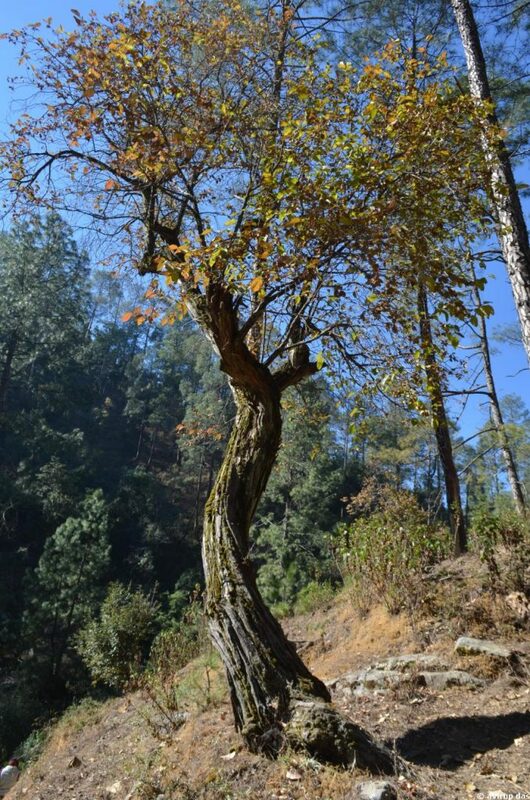 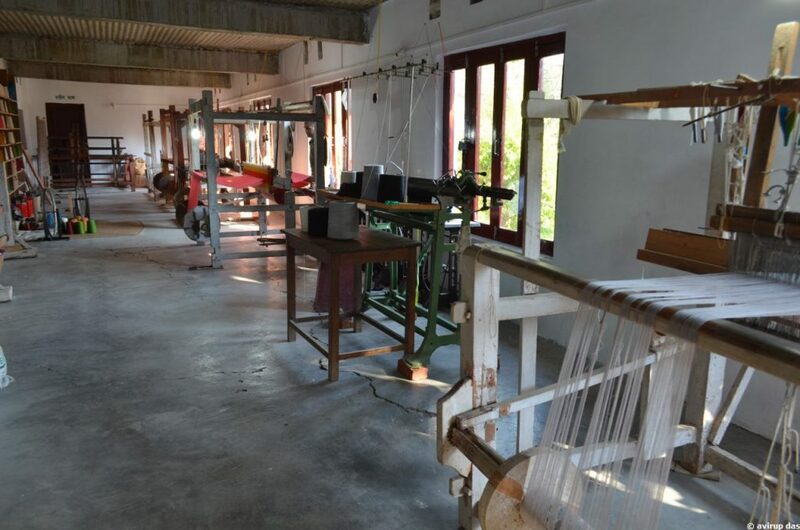 Apart from mountains peaks there are some interesting things and spots to see around Kausani. 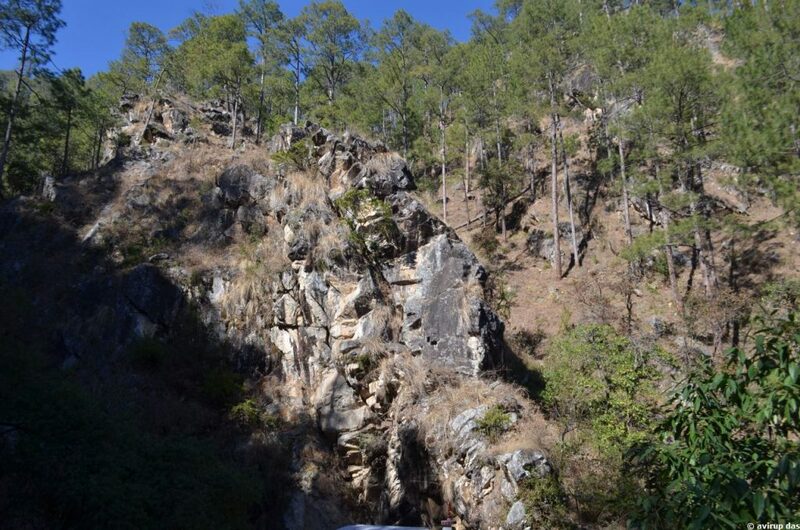 From Delhi Bus service available to Nainital. 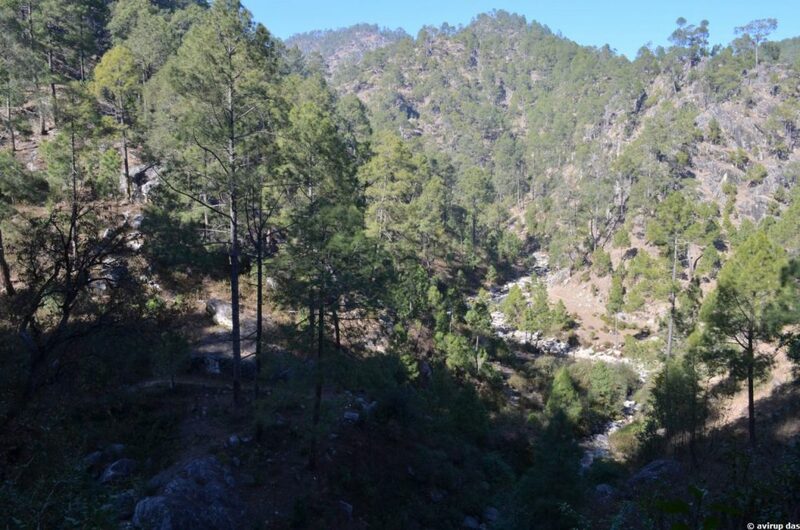 To go by Train need to catch Delhi to Kathgodam route’s Train, this is the nearest Railway station to reach Nainital. 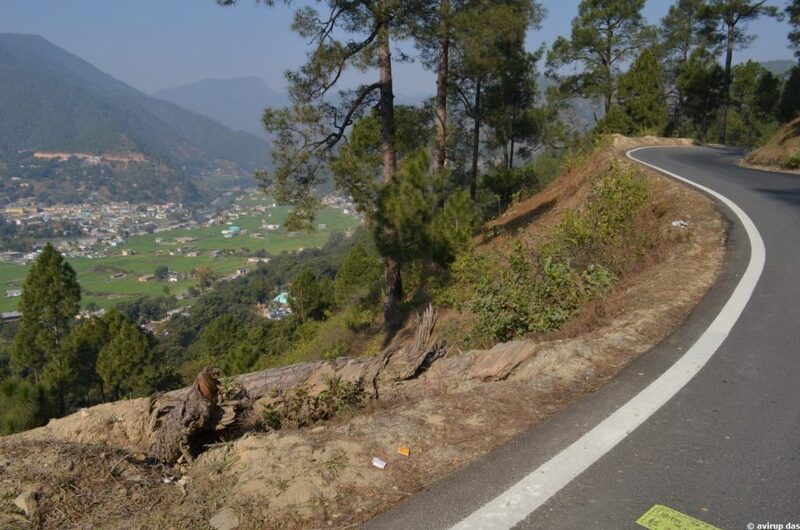 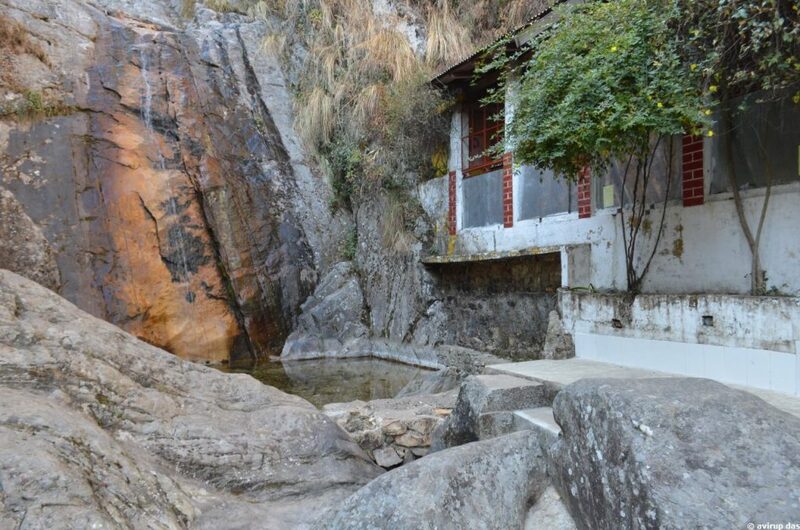 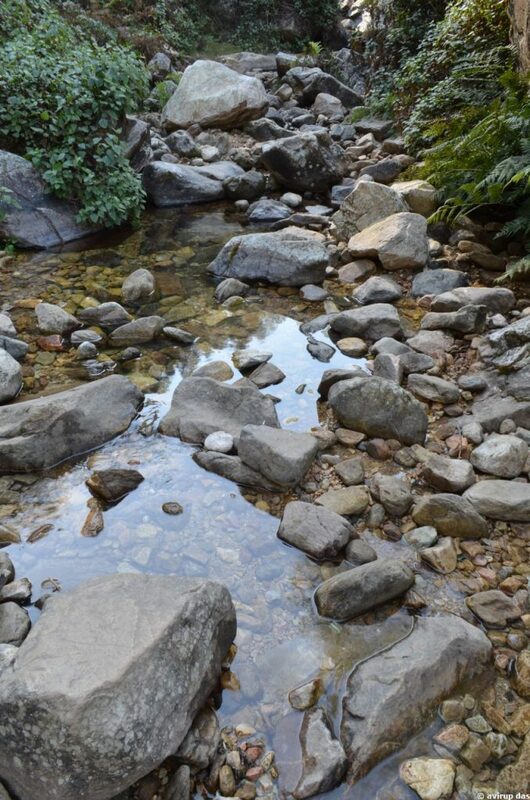 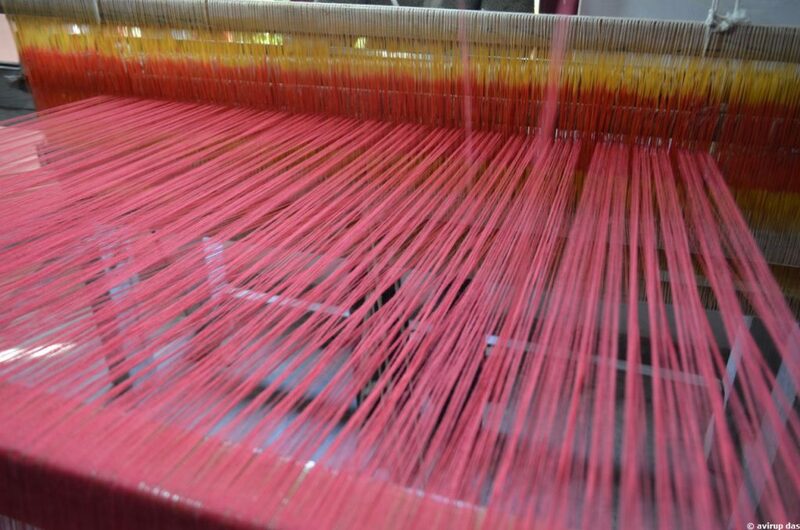 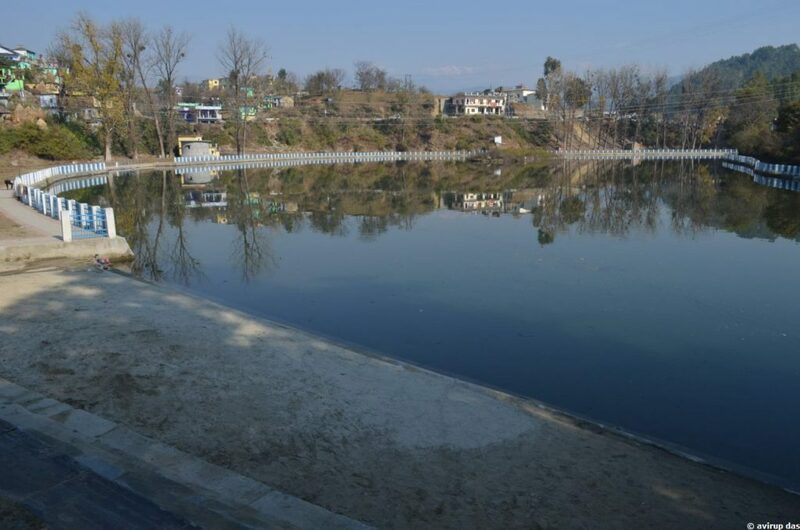 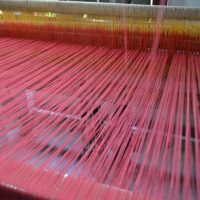 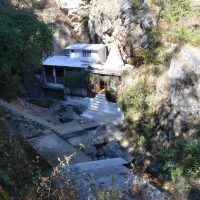 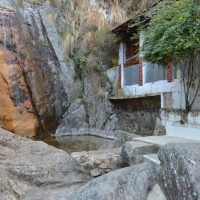 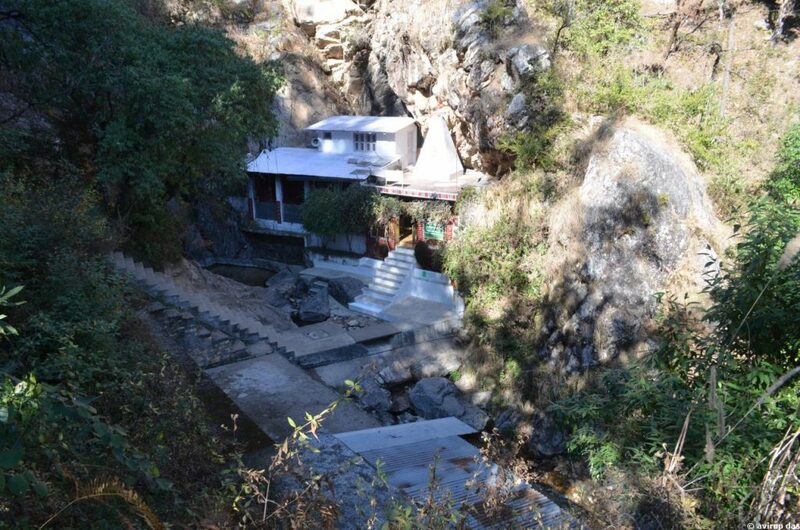 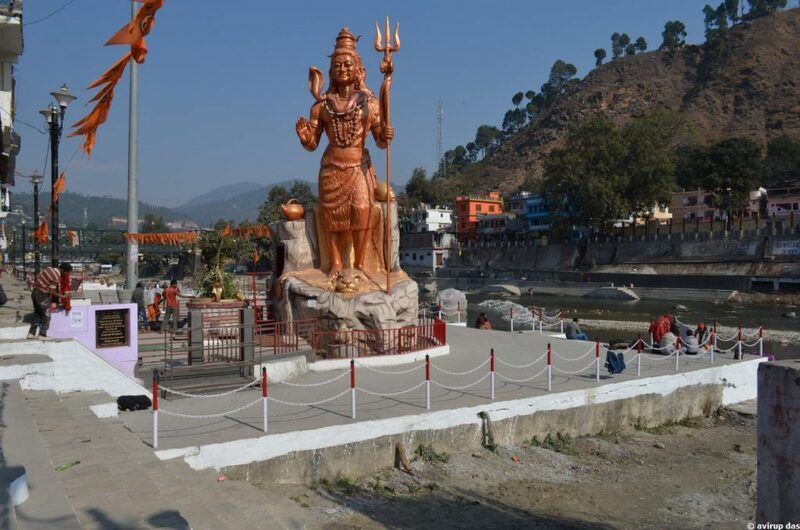 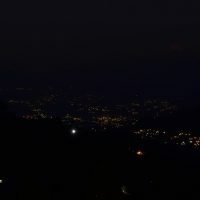 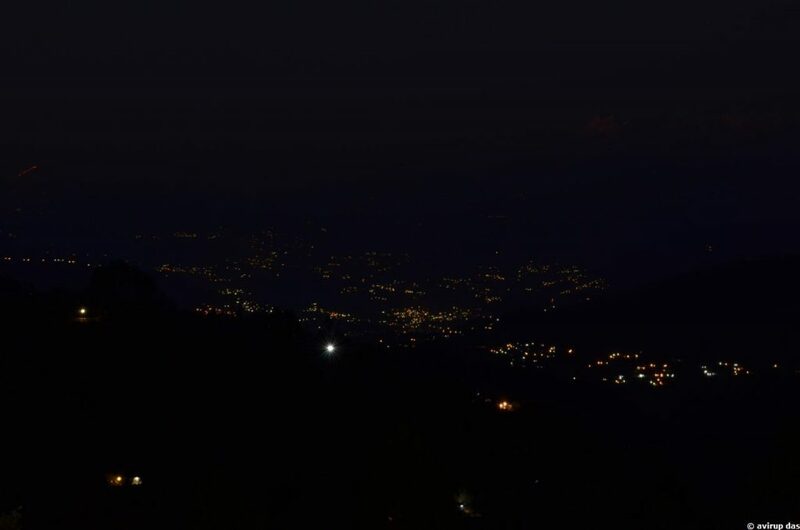 Distance of Kathgodam to Nainital is around 24KMs, take around 1.5hr by cab. 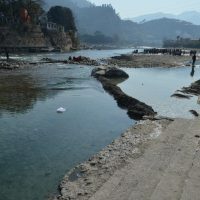 Bus service also there, but frequency need to check. 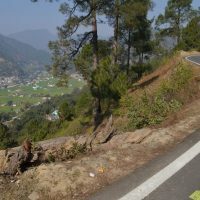 Form Nainital to Kausani it takes around 4 hrs by reserved cab, 115kms approx.Form Ranikhet to Kausani it takes around 2.5 hrs by reserved cab, 59kms approx. 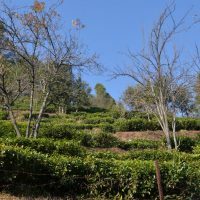 Summer 8ºC to 20ºC, winter -1ºC to 14ºC.